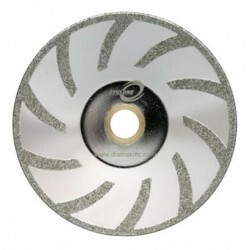 Marble Electroplated Blades - Direct Fabrication Solutions Inc.
Marble Electroplated Blades There are 4 products. 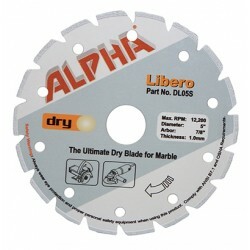 Alpha® Libero is designed to cut materials such as softer marbles, travertines, soapstones, and alabaster without the chipping and cracking commonly associated with the dry cutting process. 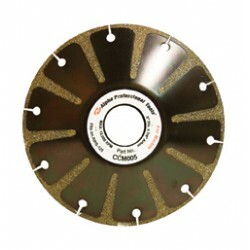 The Alpha® Contour Blade for Marble is designed specifically for cutting marble and limestone sinkholes and other curve cutting applications.